It's easy to order online. Simply check out our online catalog, take note of the product codes that you want and submit a request form. We will then email you to confirm your details and fulfill your order. Get started here! Do you need to order in bulk (10 copies and above of the same title)? For class or school orders, you can get started by clicking here. If you want to browse through the physical copies of our books, they are also available from our reseller, located at Forum the Shopping Mall in Orchard Road: The Toy Folks (B1-10). You can call them to check stock levels, opening hours etc at +65 6734 3610. 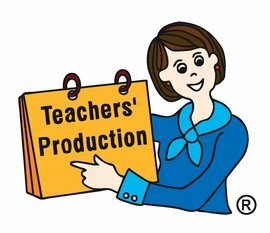 We hope that you will continue to support us as we continue to create great products for teaching and learning. Thank you all once again! We look forward to serving you from here on out!